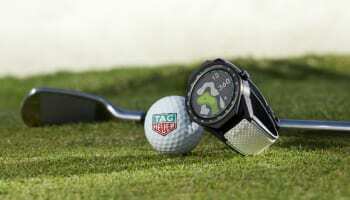 A few weeks after announcing a multi-year partnership, Aston Martin and TAG Heuer have unveiled two timepieces that combine technology and design from the two companies. First out of the garage is an Aston Martin edition of the Carrera Heuer 01. 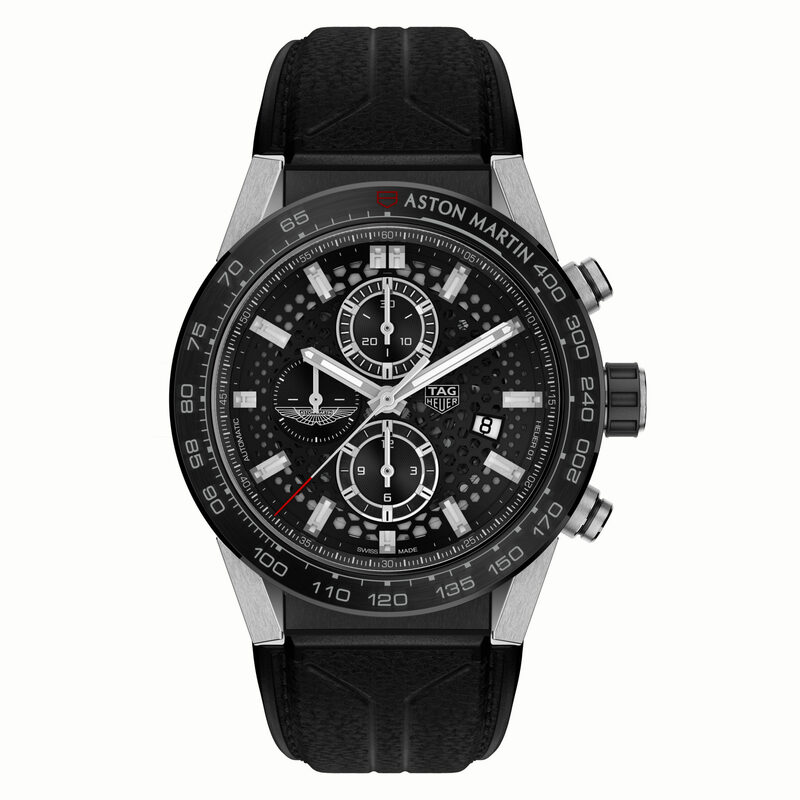 The 45mm chronograph houses TAG’s automatic movement that operate three sub dials: a minute chronograph, an hour chronograph, and a second indicator with the Aston Martin logo. The black-faced watch has a honeycomb-effect on the dial that is said to be part of Aston Martin’s design DNA. The steel-cased Carrera Heuer 01 also has the Aston Martin name on its tachymeter ceramic bezel. 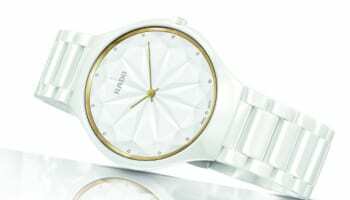 It comes with a rubber or leather strap. 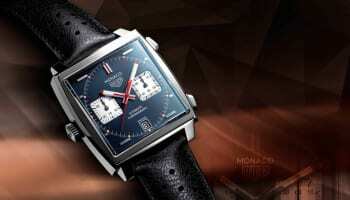 The second piece is a more affordable quartz creation, the TAG Heuer Formula 1 Aston Martin. 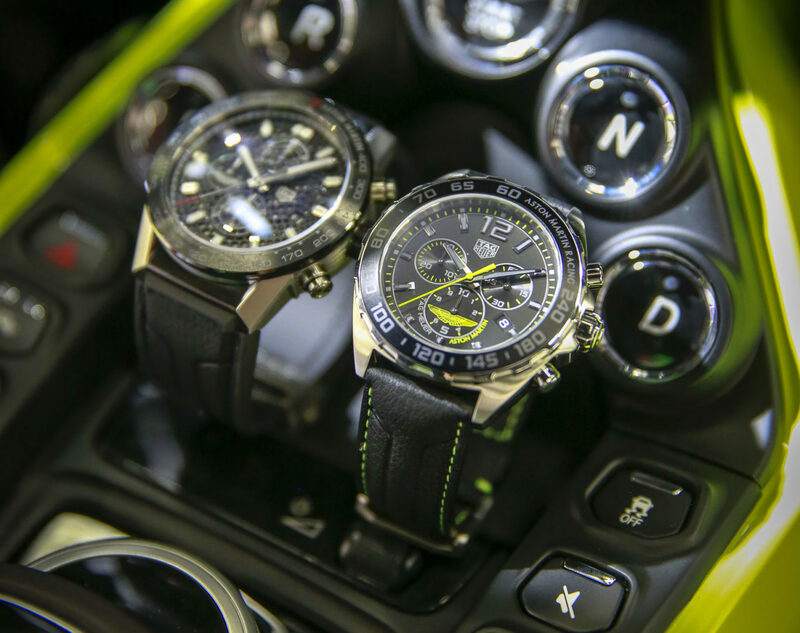 This chrono has an aluminium bezel displaying Aston Martin Racing and a steel 43mm case. The central dial and surrounding hour markers are made of black plated gold. 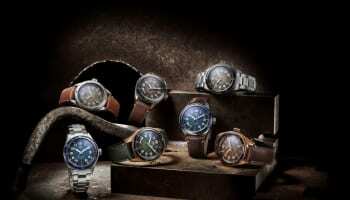 The dial has three sub dials showing seconds, tenth of a second and minute chronograph timing. 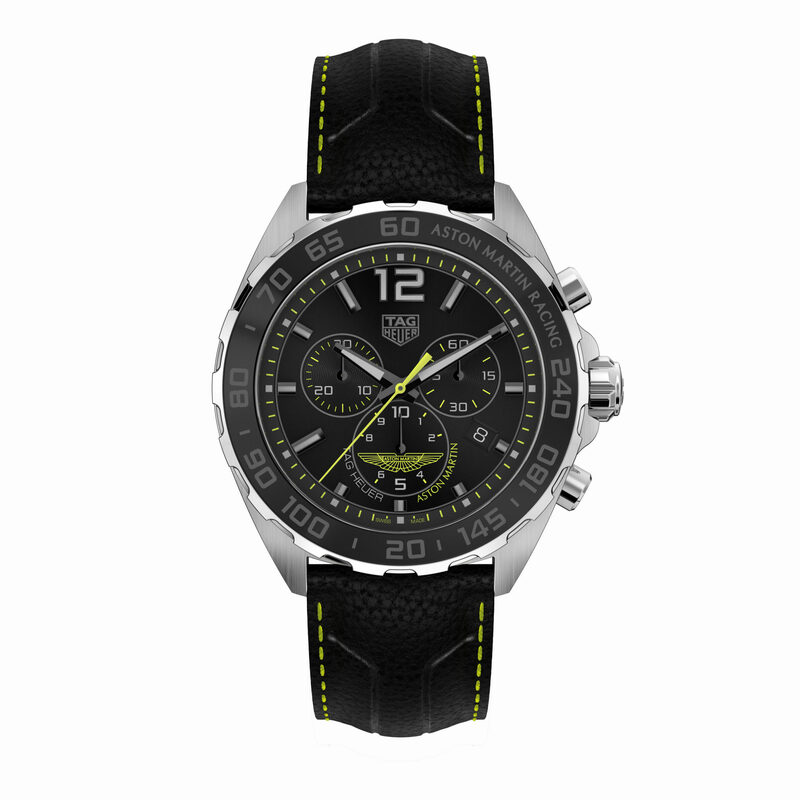 This lime green and sportier piece comes with similarly a rubber or leather black strap.